Welcome to another round of #MyFavouriteTrip. Apologies if you visited last week & couldn't find the link up. We had some follow up appointments following our hospital visit and everything took a lot longer than expected so blogging and social media had to take a break for a few days. Pip is much better now though and his results are nearly back to normal. 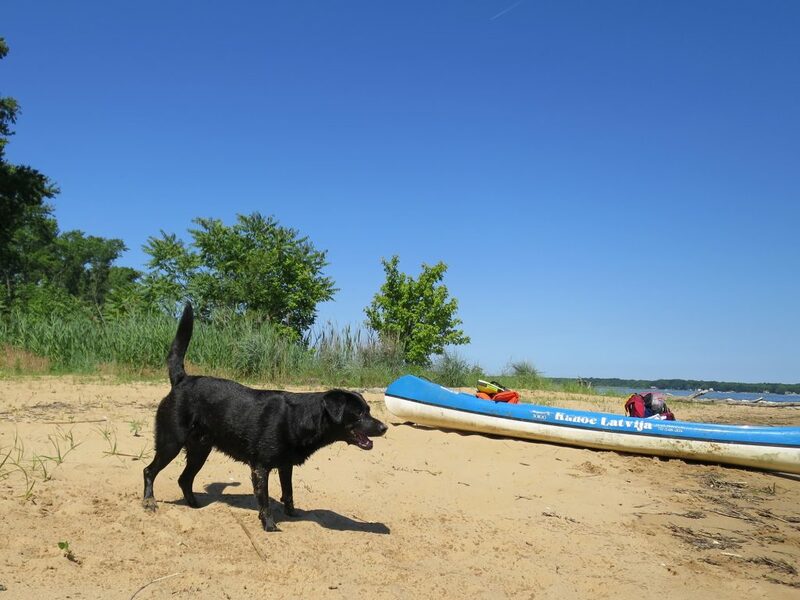 This week's featured post is a day trip to Hart-Miller Island in Maryland, USA from Also Coffee. It looks like such a beautiful island and I loved all the action shots with the dog, who looks incredibly entertained in the photographs! I've never been to Maryland, the nearest I've visited is New York city but this Hart-Miller Island looks like a peaceful getaway and a wonderful place to explore. Have a read if you haven't already. 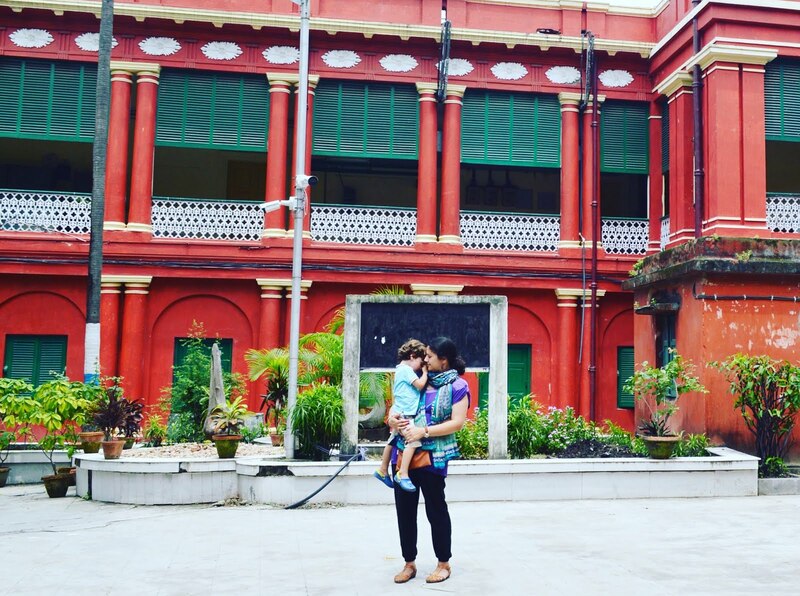 Each month I give away £50 to a lucky winner and out of all of the featured posts from October the one that stood out was Mummy Travels and her post on the #take12trips challenge. Congratulations Cathy, a Truprint voucher is on it's way to you! 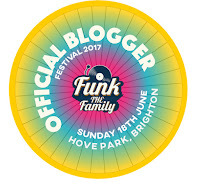 This week I'm linking up my post on a beautiful Brighton sunset I saw recently. Remember, the definition of a trip is "a journey or excursion, especially for pleasure" so #MyFavouriteTrip is designed for any trip, big or small! I'm delighted that Truprint sponsor #MyFavouriteTrip and I will be giving away a £50 gift voucher each month to spend at Truprint (UK only). I'll be featuring a post each week and out of those 4/5, I'll pick an overall monthly winner. You could turn your favourite trip into a photo book, canvas, a mug, magnets, calendar, cushion or whatever you choose. Did you know #MyFavouriteTrip has its own Pinterest Board. You're welcome to add any of your posts there (comment below if you want an invite). 1. #MyFavouriteTrip goes live every Thursday morning and stays open until Sunday evening. 2. Link up ONE trip related blog post or photography, old or new. 3. 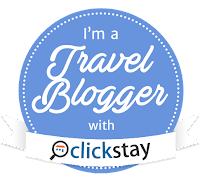 Please add the #MyFavouriteTrip Linky Badge below each post (code below) or link back to my blog. 4. 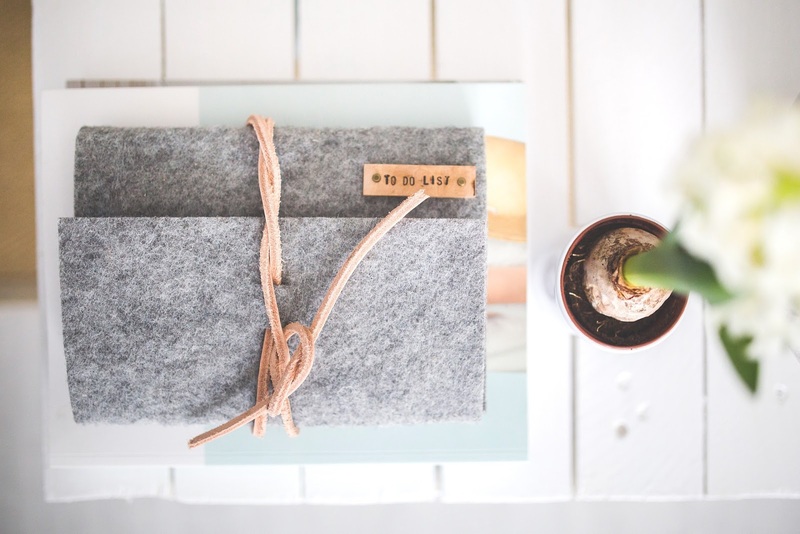 Spread the blogging love by commenting on my host post and a couple of other blogs. 5. 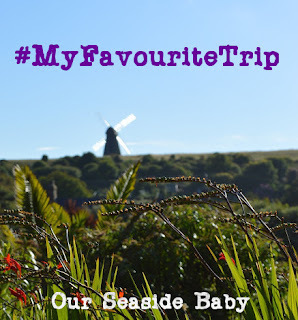 Please share on social media using the hashtag #MyFavouriteTrip, copy me in on twitter (@ourseasidebaby) and I will RT to my 8000+ followers.